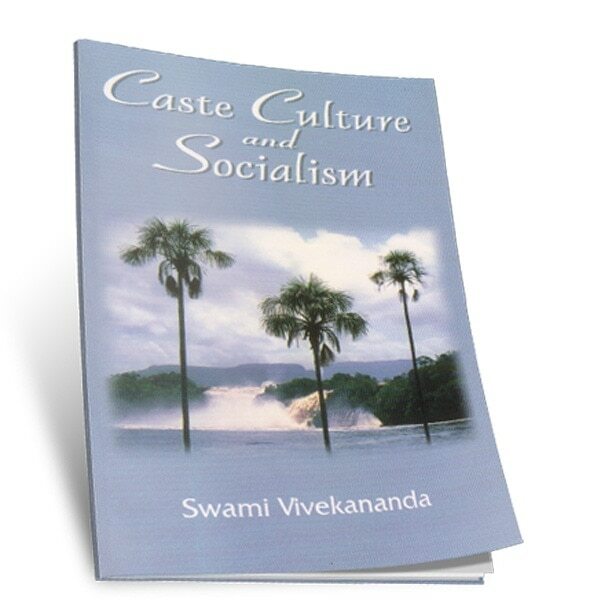 After his memorable work in the West, Swami Vivekananda landed in Colombo on 15 January 1897. 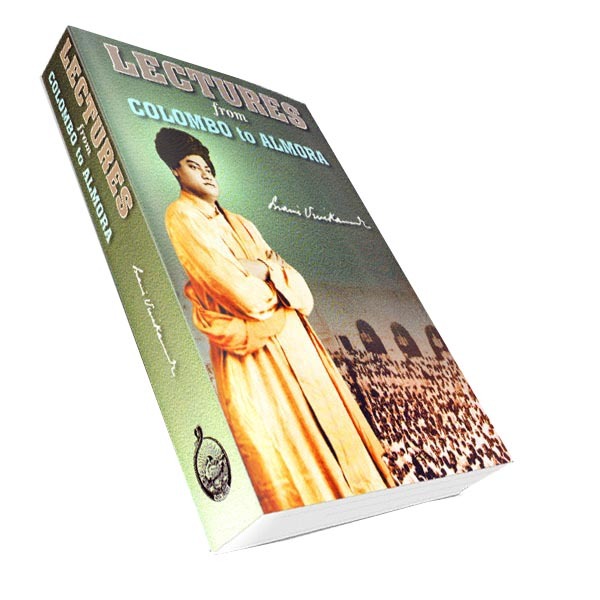 During his passage from Colombo to Kolkata, and from there to Almora, he had delivered electrifying lectures at different places rousing the Indian masses from their age-long siesta. 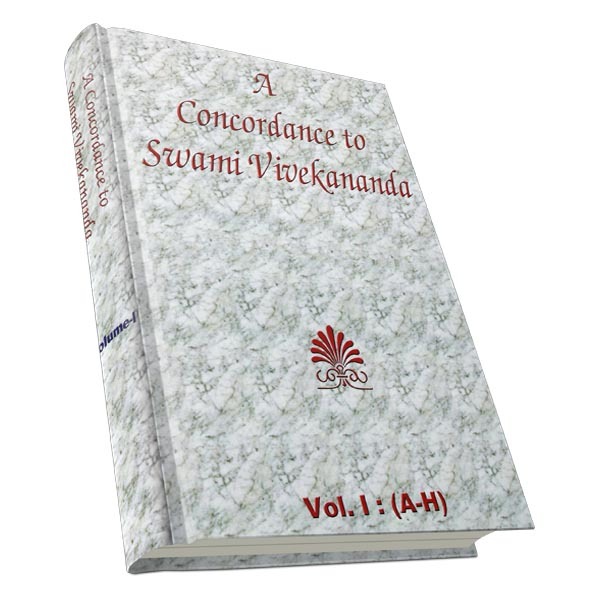 These made the Indian masses aware of the greatness of their own culture and glorious heritage, and the distinctive role they ought to play in due course as far as the world peace and amity were concerned by the dissemination of spiritual ideas. 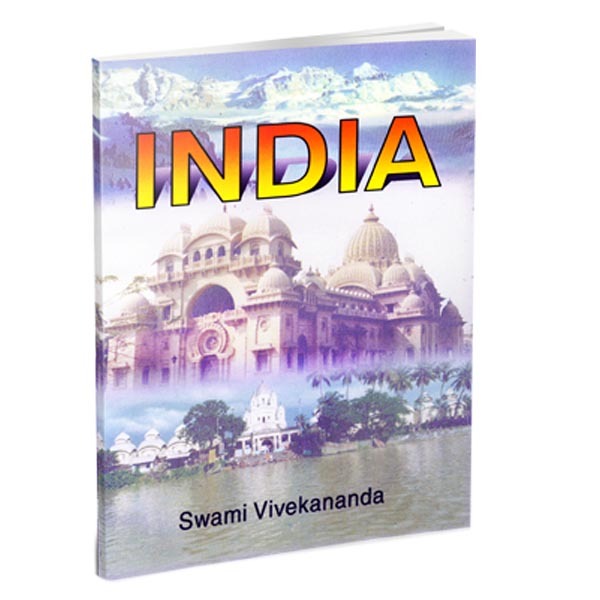 In this book, the reader can get a glimpse of what India is where lies its true strength. 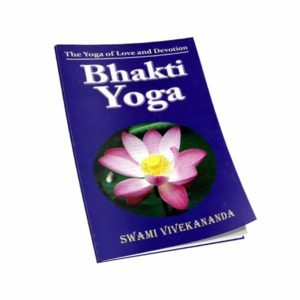 This collection of thirty highly informative and inspiring lectures is specially meant for all those who are eager to learn about the glory of Indian culture and civilization.